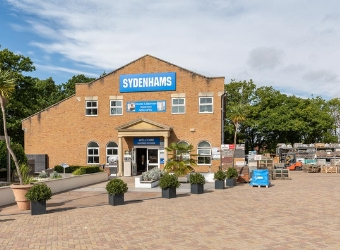 Welcome to Sydenhams Builders Merchants, Southampton. We provide a range of services and extensive stock range including; Building Materials, Bricks including brick matching, Tools, Sheet Materials, Timber, Decking, Decorating and more! As well as this we are one of Sydenhams flagship landscaping branches, offering a garden design service, that is tailored to you.